Cryptocurrency-collateralized loan provider SALT Lending has announced that it is now operational in 35 U.S. states after receiving regulatory approval to expand its network to 20 new localities. 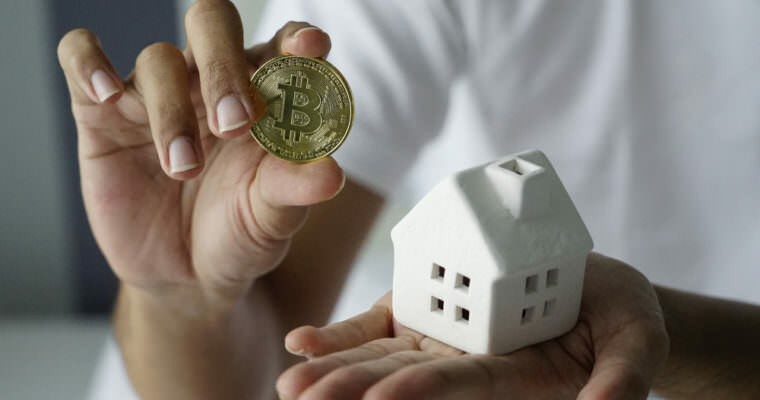 The Colorado-based firm is perhaps the best known of several companies that allow borrowers to stake their bitcoin and other cryptocurrency assets as collateral when applying for a loan, enabling them to immediately access the purchasing power of their investments without relinquishing their future upside potential. Following SALT’s expansion into 20 new states including Florida, North Carolina, Virginia, and Oklahoma, cryptocurrency investors in all but 15 states can leverage their holdings to obtain USD-denominated personal loans. “With our operating advancements and technological enhancements, we have made yet another sizeable leap to grant more banked and unbanked people access to leverage their blockchain assets to accommodate the need for traditional fiat-based transactional living,” Sinclair continued. The expansion announcement comes just weeks after SALT founder and former CEO Sean Owen abruptly left the organization, temporarily sparking fears among customers that the firm was pulling an exit scam and thrusting Sinclair into his new position as interim CEO. Several competitors made takeover bids, with at least one — Nexo AG — publishing a letter of intent (LOI) offering to purchase SALT’s remaining qualifying assets. However, SALT denied that it was either insolvent or for sale, stating that it “remains strong” and is “fully focused” on continuing to expand its business and product line.